There's a fantastic range of free events to attend as part of the borough's Imagine festival. Some require booking others mean you can just turn up. See Scottish cyclist, Graeme Obree on the big screen. Having designed and built his own high performance bicycle from scrap metal and washing machine parts, he cycled into history by breaking the world record. Ages 15+ No need to book. Sutton Writers, together with the Fallen Angels drama group invite you to a One Planet themed poetry performance practice. Learn how to read your poems out loud and achieve maximum impact! Sutton Writers invite you to an eco themed poetry slam where you have a chance to vote for your favourite on the night. There's still an opportunity to take part and win a cash prize! If you would like to read your poem, just email Martin Goss at mjgoss@blueyonder.co.uk. Adults Only. THE BIG DRAW CAMPAIGN COMES TO SUTTON! judged to have the greatest visual impact. Performances by Sutton Brass Ensemble at 11.30am, the British Clarinet Ensemble at 2.30pm and W10 Choir at 5pm, plus many local groups performing throughout the day. Got an old and formerly loved instrument mouldering in the cupboard? Get it out and join the Rusty Orchestra at 1.30pm, email joanna.steele@sutton.gov.uk or call 0208 770 6985 to take part. There will also be craft stalls selling throughout the day, so you can leave with some great memories and a lovely gift. Sutton Centre for Equalities will host a live performance by the over 50s from BME communities of Sutton. The group will be using everyday discarded objects as props and performing a work inspired by the impact of these objects on the planet. The Gary Mason Charity use 100% eco friendly materials, going back to the beginning of time when man used sounds of drums to communicate. Our qualified workshop leader will guide you through the way drums are made from sustainable forests and goats’ skin - a by-product of the main meat eaten in West Africa, to learning basic rhythms and even playing your own solo piece! Also performing at the IMAGINE Opening Extravaganza. Outside Waterstones: Look out for the Imagine banner. Have you ever wondered which famous stars and people of history have lived in Sutton? Now is your chance to find out, and get healthy! Charles and Paul will take you on a gentle cycle tour to see hidden sites, such as the pub where the world famous Rolling Stones began, and the homes of H.G.Wells, Noel Coward and Sir Harry Secombe. This two hour cultural tour will take you from Sutton High Street, to Cheam and onto Worcester Park. Arrive early to avoid disappointment. Hurry - we don’t have much time! The Three and a Half Degrees gang are on their way, and you’re our only hope of slowing them down. You’re Getting Warmer is an outdoor adventure for families and small groups, which explores the effects of climate change in the UK. Armed with a smartphone and specialist app technology, you and your family are agents for change, hunting down clues and interacting on your mission to stall the Three and a Half Degrees. Booking is essential and groups will set off at regular intervals so please arrive at the Straw Café shortly before your allocated time, so you don’t miss your slot. You’re Getting Warmer is funded by Arts Council England and Brighton and Hove City Council and was developed with Brighton Dome and Undercurrent. A lunchtime performance by the exceptional London Mozart Players, where you can hear small bites of music on the theme of nature/animals/sea to suit all tastes. There will even be a chance to get involved! 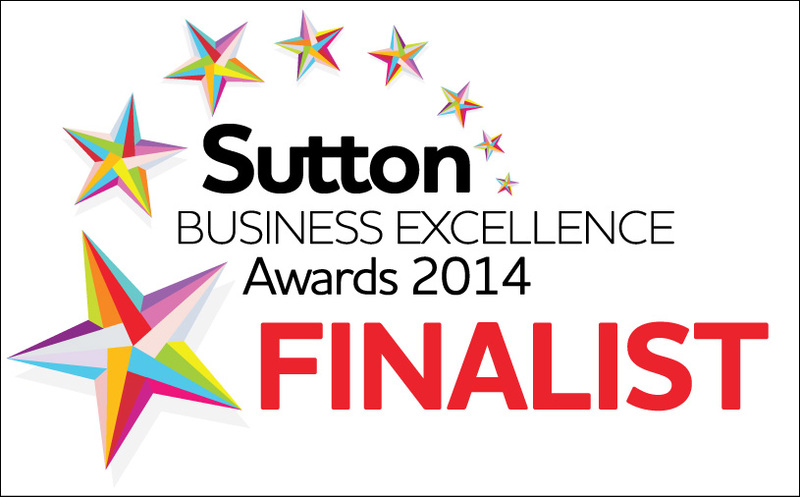 Join Sutton Life Centre for a tour of this award winning Eco building, from 11am-3pm. This is a child friendly event that includes art & crafts, as well as a Lego building activity! Explore behind the scenes of the Charles Cryer Studio Theatre and experience a special One Planet themed performance at 12noon and 2pm. Standard tours last 30 minutes, 45 minutes with live performance. Last tour 4.30pm. Max 10 at one time.